My favorite healthy, real food beef recipes for busy families can be found below. All recipes are grain-free, dairy optional and kid-approved. Need help meal planning? Check out my meal planning service! 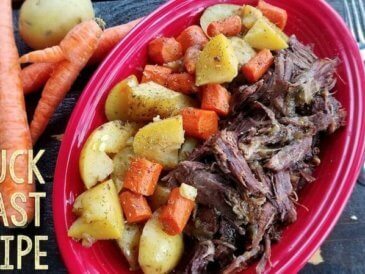 This easy chuck roast recipe uses a slow cooker, Instant Pot, or oven to create a perfect and simple roast with carrots, potatoes, onions, and spices. This cauliflower beef stroganoff recipe uses nutrient dense cauliflower as a base topped with tender meat seasoned with tarragon and garlic. 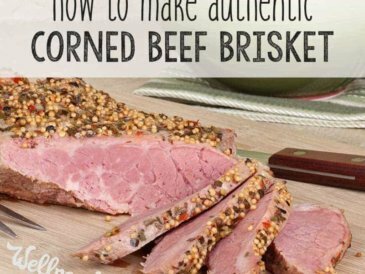 Avoid the chemicals this year by brining your own corned beef brisket with all natural herbs and spices. It's simple to make and so delicious! 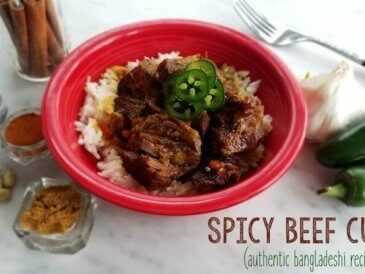 Make this authentic Bangladeshi spicy beef curry with chuck roast, peppers, and a delicious blend of spices, including turmeric, cumin, cloves, and ginger. 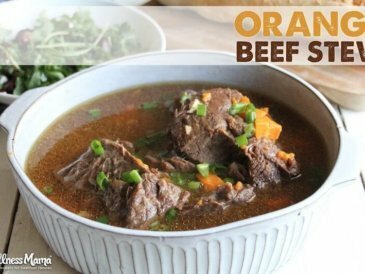 This easy teriyaki-orange beef stew is the perfect winter meal to warm you up and nourishes with beef broth for gut health and immunity! 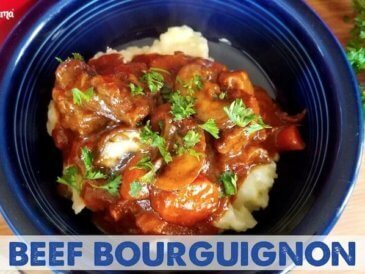 Boeuf Bourguignon (Beef Burgundy) is a Julia Child classic recipe of a slow cooked beef stew in spices and a red wine reduction sauce. 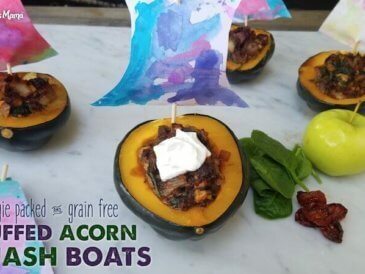 Delicious stuffed acorn squash "boats" filled with a savory meat and vegetable filling for a nutritious meal that kids love! 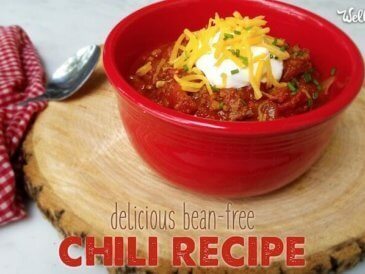 This bean-free chili only takes a few ingredients: ground meat, diced tomatoes, tomato sauce, tomato paste, onions, spices, and herbs. 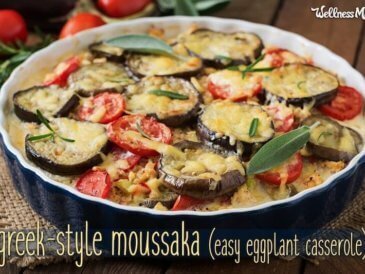 This healthy moussaka casserole combines grass-fed ground beef, delicious eggplant, and fragrant herbs and spices for a filling and delicious dinner. 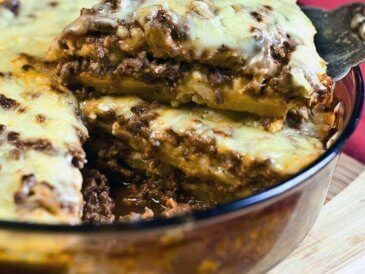 Gluten-free sweet potato vegetable lasagna recipe combines pasta sauce, sweet potatoes, ground meat, cheese, eggs, and Italian spices for amazing flavor. Hands down, my kids' favorite way to have meatloaf. 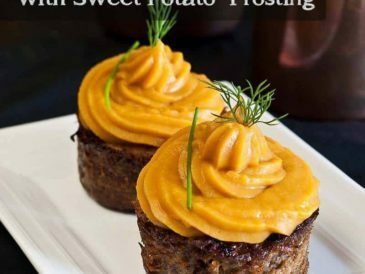 These meatloaf cupcakes have a whipped sweet potato frosting and fresh herb "sprinkles"!